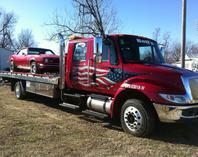 Bell's Wrecker Service is a light to medium duty towing and recovery company. We pride ourself on superior customer service. 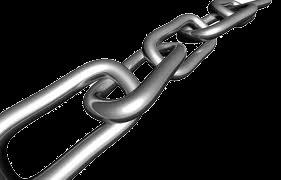 We believe that relationship building is a key ingredient to the success of any business. The service we provide is a direct reflection on the customers we service. Our aim is to build long lasting relationships over time by providing the best possible service we can render. A pleased customer is a loyal customer. 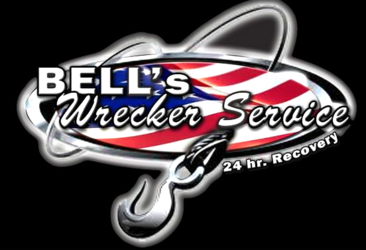 Bell's Wrecker Service is family-owned and operated in Nowata, OK. Since opening in 2011, we’ve treated every customer like they were a part of our family. Other companies may offer similar services, but our services come with a personal touch.